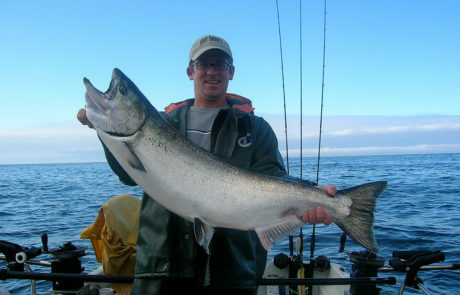 Link’s Wild Safaris not only specializes in hunting, we know fishing. 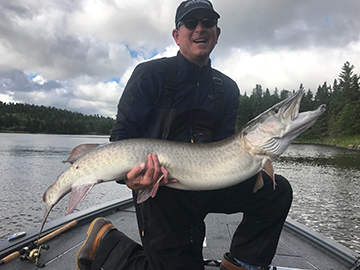 Our team organizes fishing adventures to the world’s hottest locales, including, but not limited to: Argentina, Alaska, New Zealand, Costa Rica, Canada, Panama, and Canada. Team LWS consultants stay up to speed on what’s hot and where it’s happening. Our team has years of experience guiding and fishing throughout the world. Whether you prefer throwing hopes at giant fall browns in Montana, pitching poppers for Cubera snapper in Panama or battling Peacocks in the Amazon, the ultimate fishing adventure awaits you.